Each essential oil has a copy of the "Certificate Of Analysis Sheet" in its description. 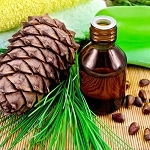 Essential oil has been used since Biblical times. In Exodus 30 we read about the incense and anointing oil being made by the perfumers. These were people who mixed the various oils for the purpose of the Temple. We are not essential oil specialist. 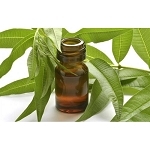 Due to demand we offer the sell of essential oil as a service to our customers. "Due to unexpected price increases we cannot guarantee prices quoted. Should there be an unexpected increase you will be contacted for approval before order is processed"